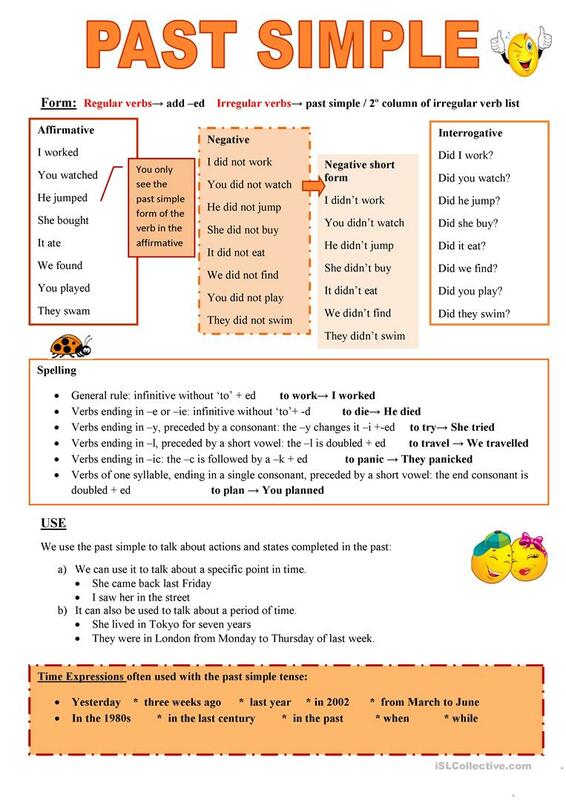 Here is a bit of help on how to create the past simple tense. The present downloadable printable is a great resource for elementary school students at Beginner (pre-A1), Elementary (A1) and Pre-intermediate (A2) level. It is great for teaching Past simple tense in English.